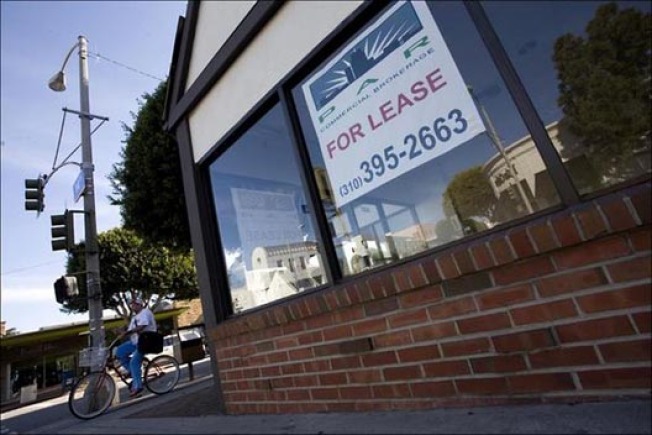 Santa Monica's Montana Avenue just keeps losing tenants. Between June 2008 and now, over 30 businesses have said goodbye to the street (including the eight recent closings we mapped a few weeks ago.) All the vacancy signs are having a terrible effect on morale, notes the Santa Monica Daily Press in an article that itself can't be so great for morale. "It just makes you not want to shop at all," one visitor said, thereby articulating up every local vendor's worst fears. The silver lining, such as it is: Rents are most definitely coming down.